The NAACP Mississippi State Conference is calling upon the NCAA to move its Softball Regional Tournament away from the state due to the continued use of the Confederate symbol in its flag. In 2015, the South Carolina legislature voted to remove and change the state flag because it bore a well-known symbol of the Confederacy. At the time, the NCAA strongly supported the action with NCAA President Mark Emmert specifically stating that, “As a national association, the NCAA opposes this symbol of racism, and since 2001 we have demonstrated our opposition by not playing selected championships in states where the confederate flag was flown prominently.” Today, the State of Mississippi’s official state flag continues to display the confederate symbol. Mississippi NAACP is requesting the NCAA continue its opposition to symbols of racial hatred and expand its ban to all NCAA sanctioned events and relocate the Softball Regional Tournament at the University of Mississippi on Friday, May 19, 2017. 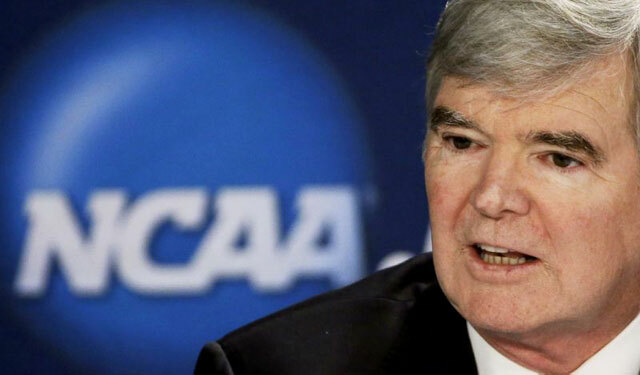 Johnson continues, “If the NCAA truly opposes states where the confederate flag is flown prominently then they must oppose it in all instances were symbols of racism are prevalent.